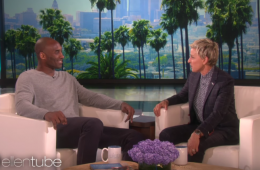 Kobe Bryant is settling into retirement life just fine. 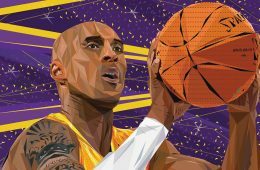 Kobe Bryant does his first interview since retiring. 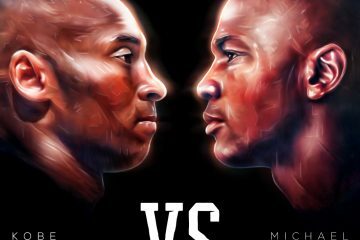 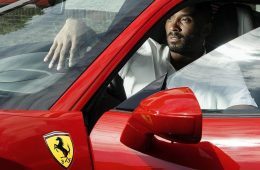 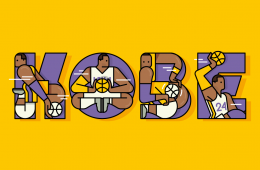 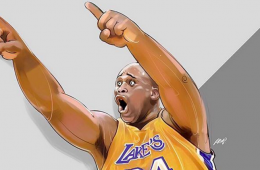 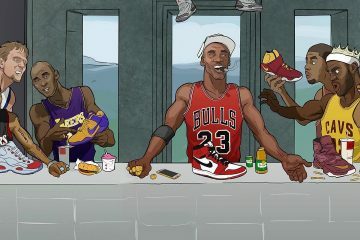 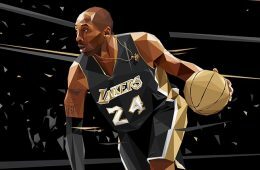 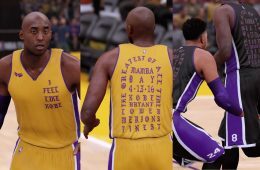 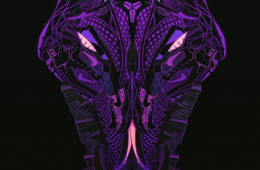 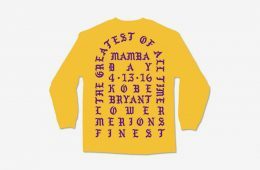 The geometric genius of Kobe Bryant. 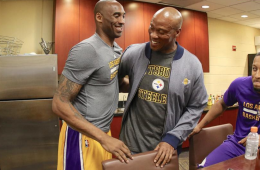 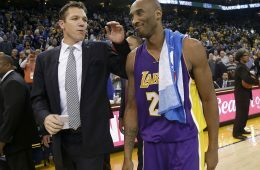 No more Byron Scott in LA.